Our services include: either 65 gallon or 95 gallon tip-cart for your trash and a weekly garbage collection pickup at your residence. 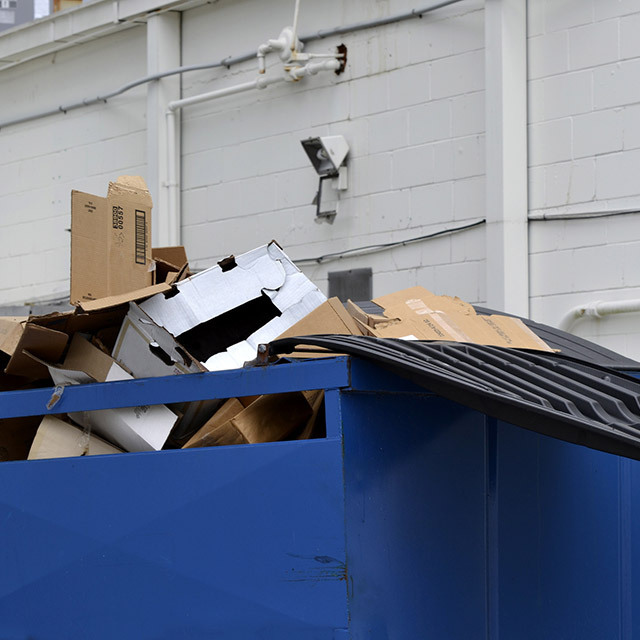 RBS offers a wide variety of waste and sanitation services for small businesses – from offices to apartment buildings. We are committed to help to protect the environment and sustain its natural resources. Scott Bolte Sanitation is proudly owned by RBS Sanitation, and moving forward our new name will be RBS Sanitation. Thank you for your patronage and please feel free to contact us if you have any questions regarding this transition. 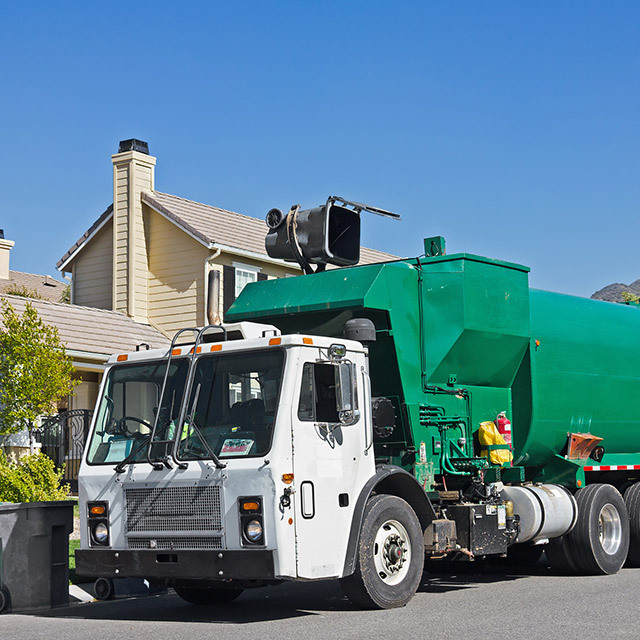 Our residential waste removal services and garbage collection are exactly what you need. All businesses have waste removal needs. Choosing the right one is only a click away. 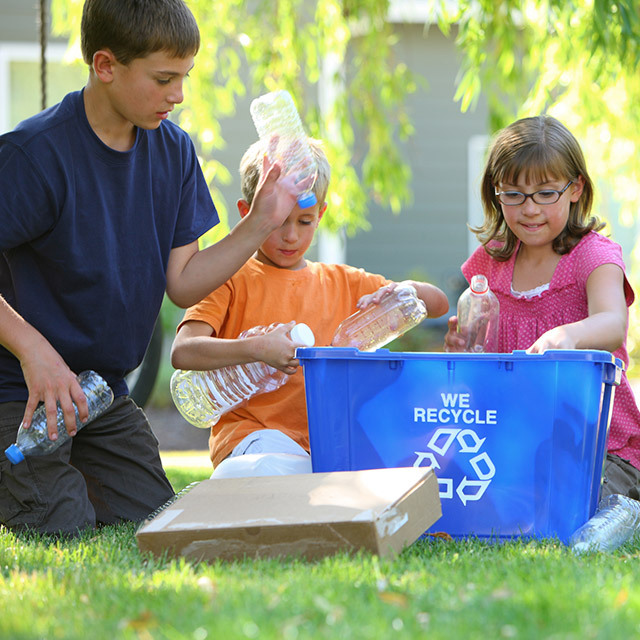 We have the right recycling program for you, whether business or a residence. Our prices are affordable and competitive. No Hidden Fees. Expect professional, friendly and courteous service. Our family has been in the waste & garbage service business for generations, expect the best reliable service. We are proud to serve our Tea community and surrounding areas, including Sioux Falls, to provide the best waste services in the area. We are a small company based in Tea, South Dakota. We are proud to serve the communities of Lennox, Tea, Chancellor, Worthing, Parker, Sioux Falls and surrounding areas in South Dakota.